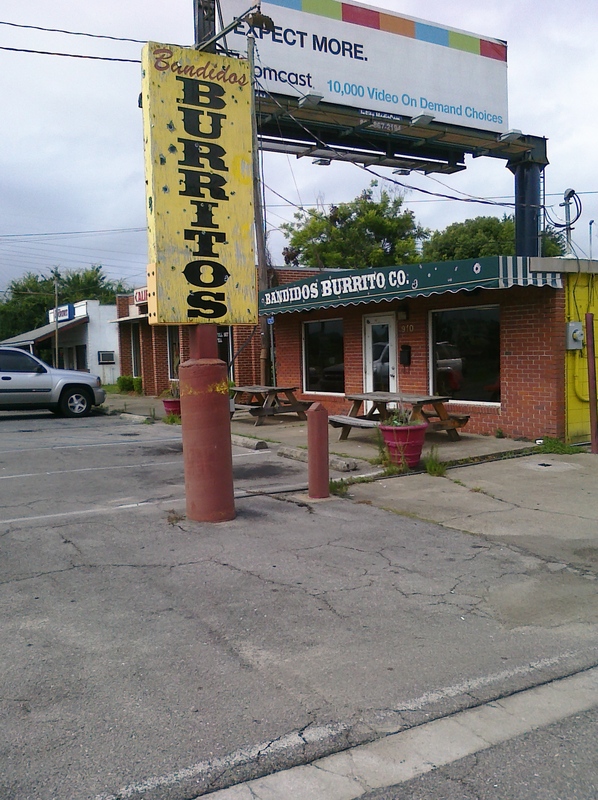 In a town full of Chain Burrito shops and Cookie Cutter Mexican restaurants Bandidos Burrito is its own thing. In the shadows of the Stadium it has a college vibe that cranks up on the weekend during the school year. $1 PBRs bring the students in by the droves. While the crowds are fun, I usually go on a week night or early on the weekends. The food has a home made feel that is comforting. You cant go wrong with Big Burritos that look like someones mom rolled them up. 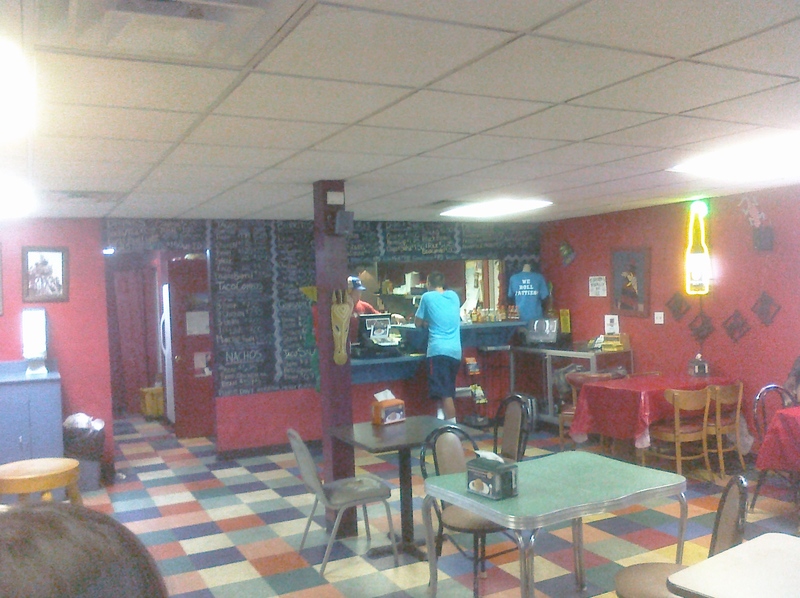 They also serve a good taco on special for only $1 most weeknights. 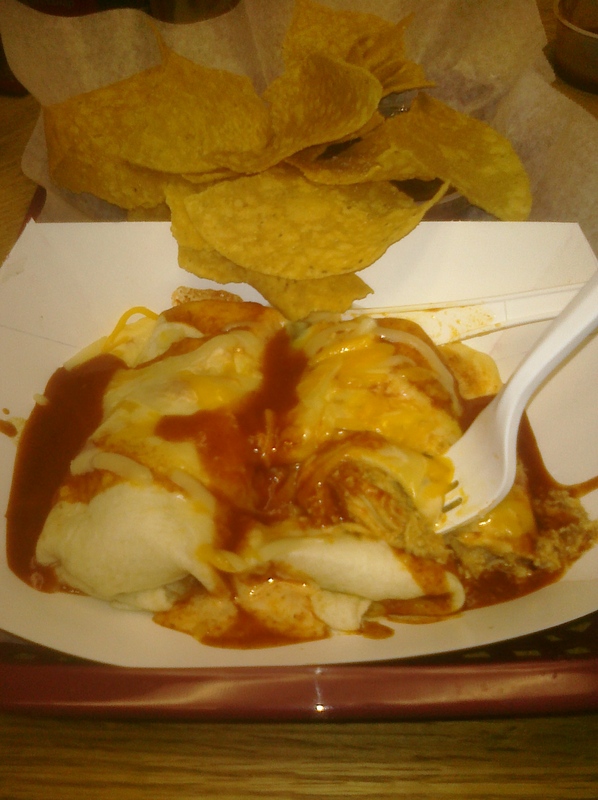 But my Favorite is the chicken enchiladas with extra enchilada sauce. Tender chicken and lots of flavorful sauce. A surprise is on the dessert menu- Fried Snickers Bar! Atmosphere: College Crowd- inside and outside seating. 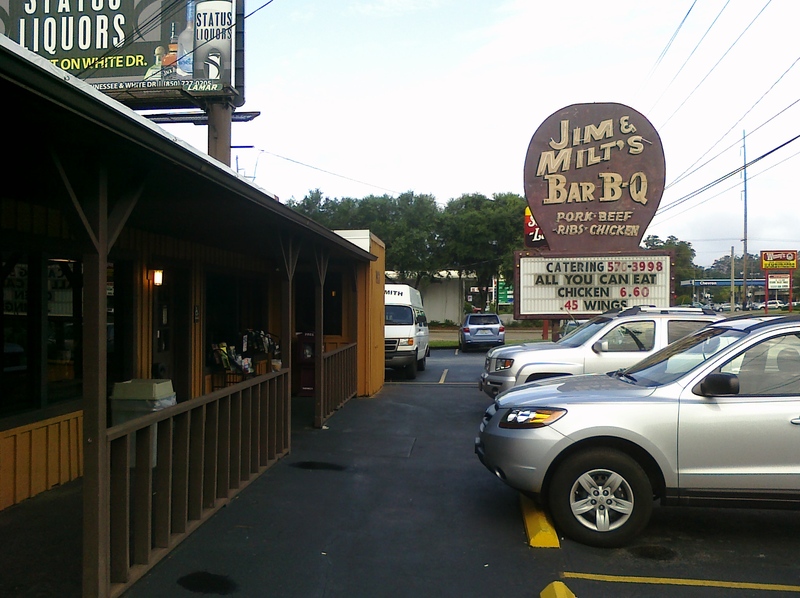 Jim & Milt’s looks exactly like it did back when I was in college and some of the prices have not changed. Most folks go there for lunch and dinner but its a great place for Breakfast. There Biscuits and sausage Gravy are fantastic and filling. 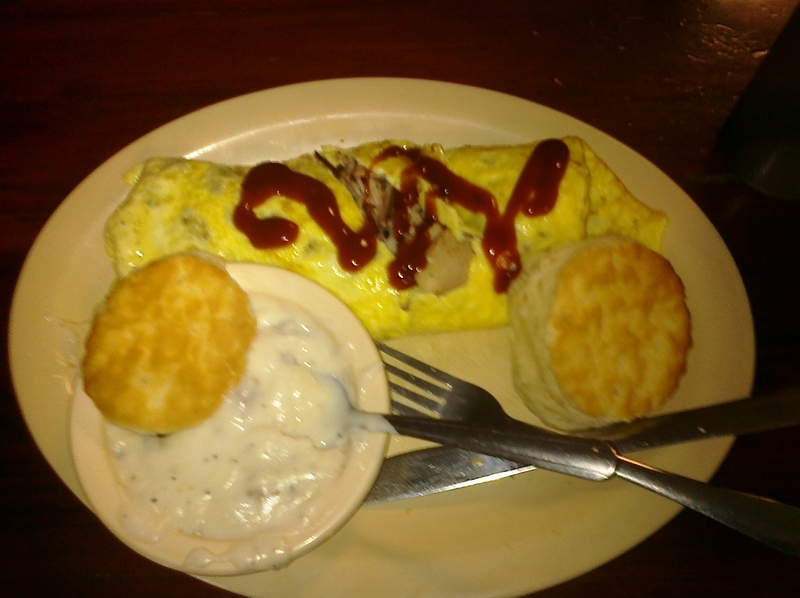 My favorite thing is not on the menu but they will make it if you ask- a BBQ Pork Omelet. If you have never tried BBQ sauce on scrambled eggs you are missing out! As their menu says, They do not serve poached eggs. 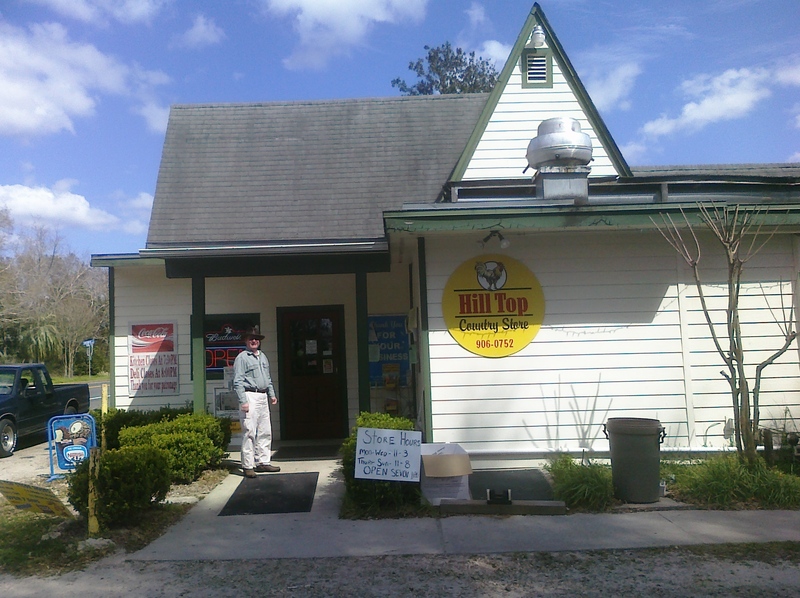 It would be easy to drive right by the Hill Top Country store and never know there was a deli in the back. There are no gas pumps – just a typical country store with a little hardware, sodas and snacks. But in the back there is a fantastic “not so little” deli. They have my favorite Chicken Salad in town, the sandwich is enough for two, and great devild eggs. 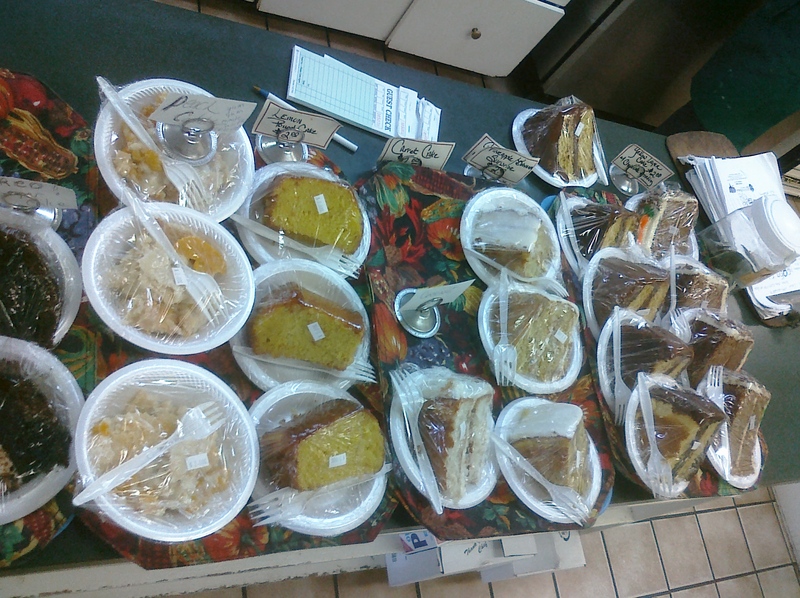 The dessert selection is southern classic- Coconut Cake, Red Velvet Cake and Banana Pudding! Other sandwiches not to miss- the BBQ Pork and the Cuban! Jessi & Barry Love to eat! We love food and drink. We love restaurant and pub culture. One of our first dates was a charity event that featured fifty of the best restaurants in Atlanta. It was the start of a fantastic marriage. Jessi is an amazing cook with a crush on butter and cheese. Barry enjoys eating whatever his wife cooks. He likes to cook a bit himself- usually whatever he has shot or caught. 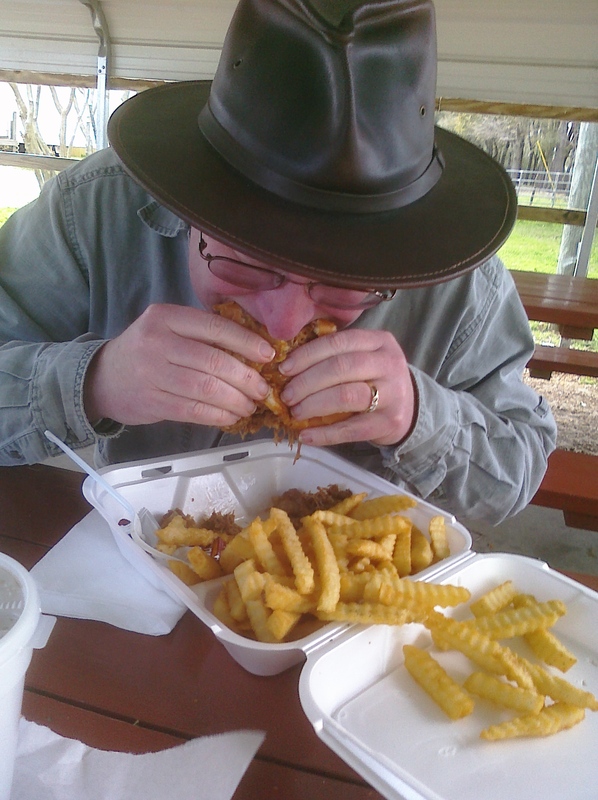 We moved back to Tallahassee, Barry’s home town, and have been on a constant search for great food. This blog is to share our favorite places, discoveries, dives and disappointments on our search for a great meal.